1 Echo Manual, Mayo Clinic. JK Oh. Assessment of ventricular function. Ed Little Brown and Company,2000. 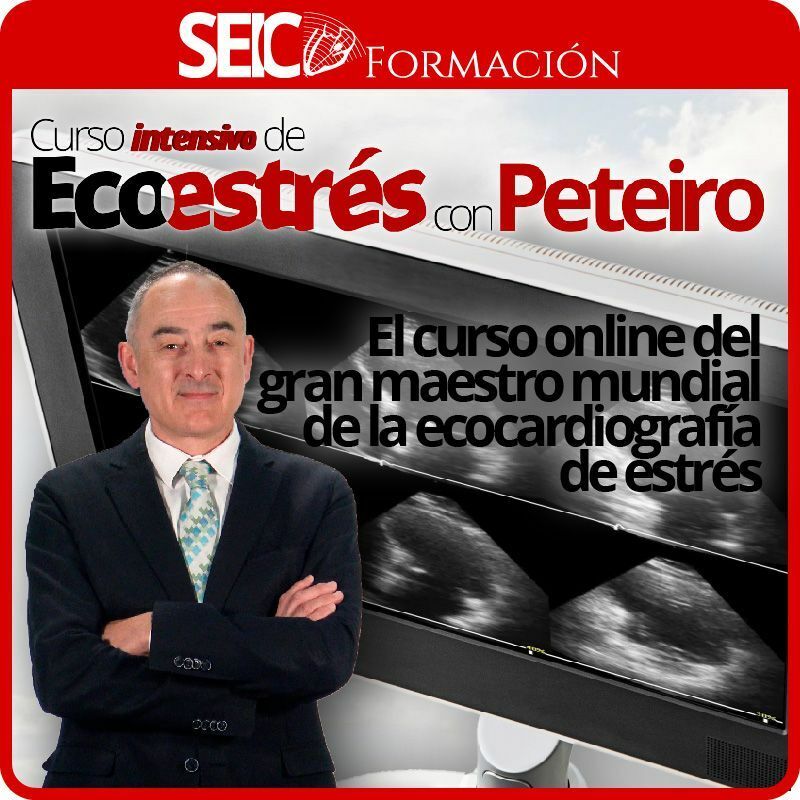 10 Weyman AE, Principles and practice of echocardiography. Second ed. Lea & Febiger. 1994. 28-29 García MJ, Rodriguez L, ares M, Griffin B, Thomas JD, Klein AL. Differentiation of constrictive pericarditis from restrictive cardiomyopathy: assessment of left ventricular diastolic velocities in longitudinal axis doppler tissue imaging. J Am Col Cardiol 1996; 27:108-114. 32 Moller JE, Sondergaard E, Seward JB, Appleton CP, Egstrup K. Ratio of left ventricular peak E wave velocity to flow propagation velocity assessed by colour M Mode doppler echocardiography in first myocardial infarction. J Am Coll Cardiol 2000; 35:363-370.